February 6, 2019 – DLA Piper is pleased to announce that the firm was recently honored at LatinFinance’s annual Deals of the Year award dinner, where the publication recognized outstanding transactions in the capital markets of Latin America and the Caribbean from October 1, 2017, to September 30, 2018. 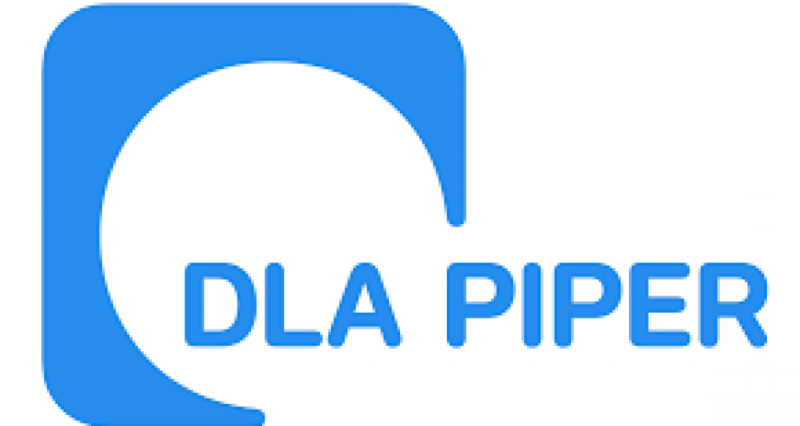 DLA Piper (Argentina) received the Local Currency Deal of the Year award in recognition of its local currency work with the province of Buenos Aires (ARS 30 billion notes due 2025, approximately US$1.5 billion at issuance), and DLA Piper (Peru) received the Corporate High-Grade Bond of the Year award for its counsel of Peru LNG, which in March issued the largest private sector bond ever issued from Peru. The award dinner was held January 31 in New York.